Sometimes when I would go hiking in college with friends, we’d figure out a new trail to try out. 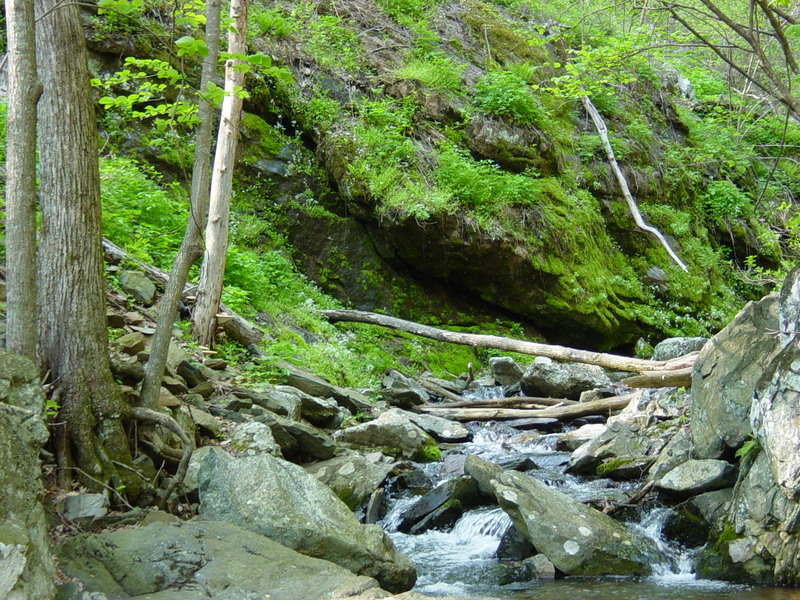 I lived in the Shenandoah Valley and regardless of which direction we set out, there were beautiful mountains and forests to welcome us and always new paths we could find. But often we would go back to the same spots and same trails. We’d been there before and knew it was a great climb or a great view. Having gone through it once never meant we were finished with it. Having the familiarity actually helped in some ways since we were less concerned about losing the trail and making the correct turns and instead focused on conversation or the beauty of creation. We knew the stunning vistas that awaited and that built up the anticipation. When we’d return to well-worn paths the trails were not always the same as we remembered. If the path took us up to see a cascade in the fall, as the colors were changing and the air smelled like dying leaves, when we came back in winter it was new. It was the same trail, but the water had halted its violent path down the mountain, and it was frozen and smooth. The leaves were gone so the sky opened up above us. It was the same trail but it offered something entirely new for those who would journey back again. 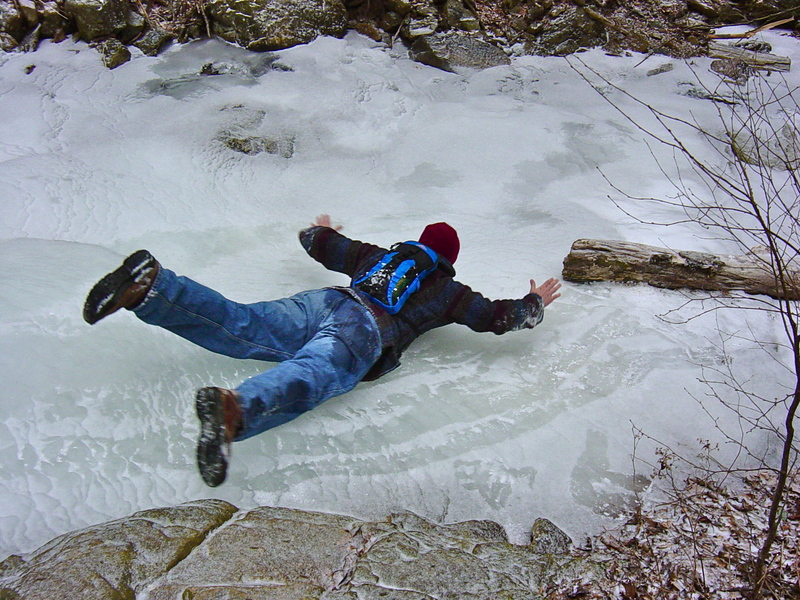 You can’t use a mountain stream as a slip n’ slide in the fall. Even if I went with different friends the experiences would change dramatically. The perspectives were different, the conversation changed, the pace may be slower. If we slow down our pace in all things, I think we will be open to see the subtle differences in life that bring freshness to our experience. I chose Genesis and John to begin our reading because for many these are familiar passages. They are paths which have already been walked. But let that be a joy, not a chore. We are not the same people as we were when we first read. Our circumstances are not the same. Our companions through this journey may be entirely different. What new thing is God showing you as you read? How are you experiencing the Bible as a living Word, not stale and old, but dynamic and fresh? Thanks for your encouragement! Love getting the posts from you. Thanks, Nikki. I really appreciate it.